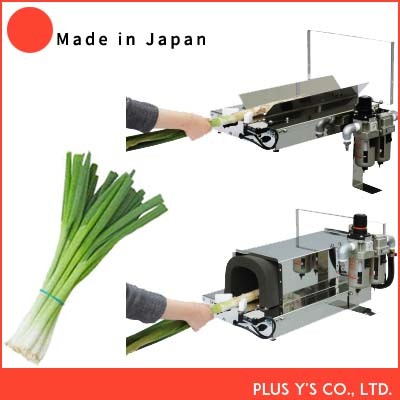 Buy Hydraulic pressure machinery Small green onion peel and wash machine - Jinan Joysun Machinery Co., Ltd. 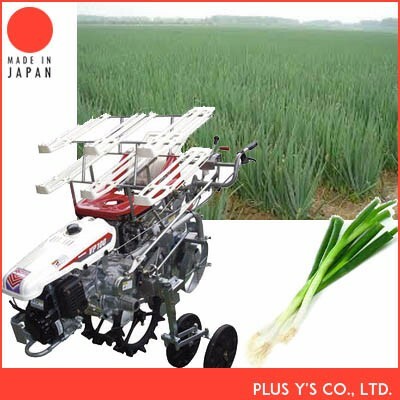 Brand Name: PLUS Y'S CO., LTD. 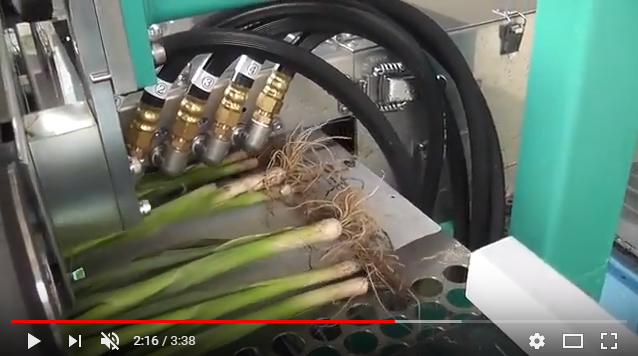 This machine cleanses and washes small green onion by hydraulic pressure. 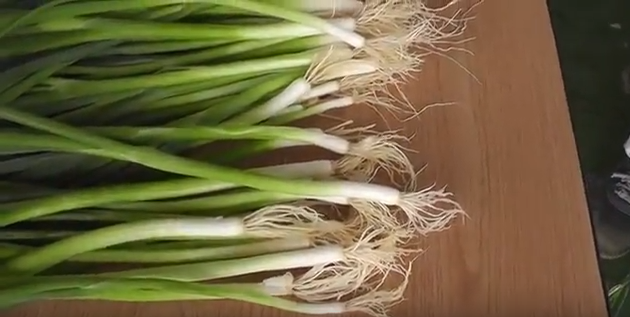 It is OK just to set onion with muddy. 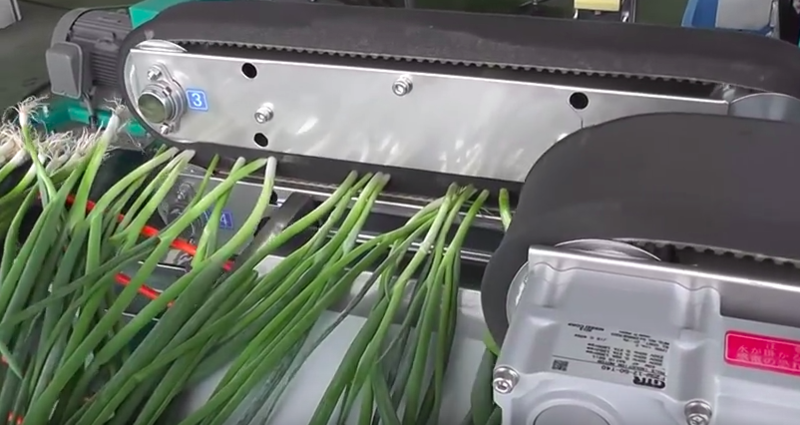 The machine peels and cleans the root beautifully.About 80 to 120 kg of green onions can be washed per hour. 1) The driving sound is quiet. Water will be recycled by circulation filter tank. Please copy the following URL and paste it in a new tab. 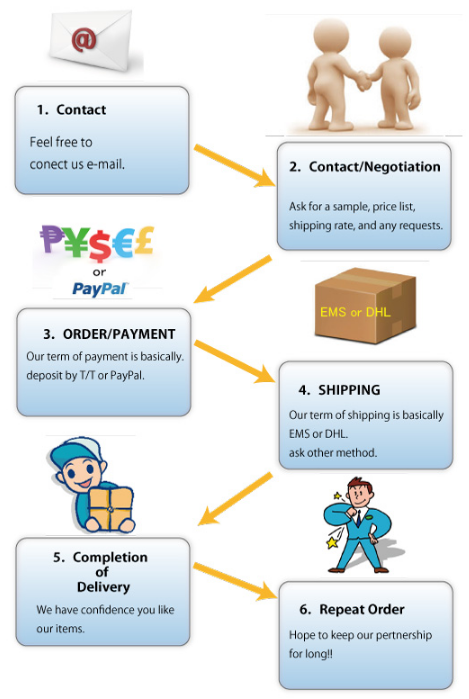 You can watch the product's movie on You Tube. 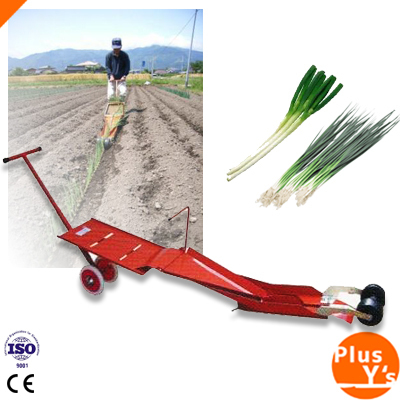 we handle not only agricultural equipment, to serve farmers and do it yourself hobbyists all over the world. 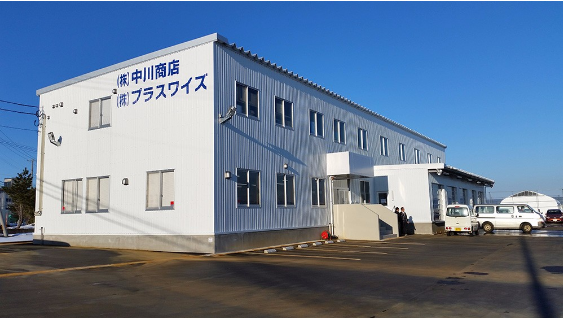 but also high quality Japanese knives, as well as carpenter tools such as chisels and sledgehammers. 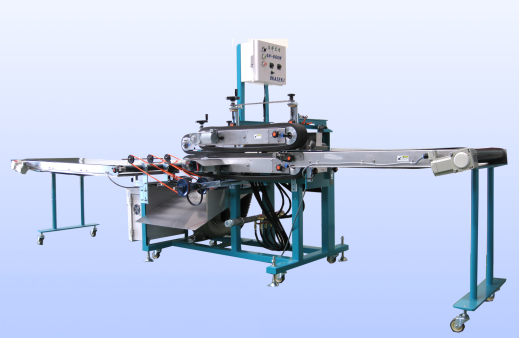 This area is also famous for its many wholesale dealers, making the cheap procurement of these kinds of products our company's strength.